Welcome to the Attleboro Public Library’s Teen Book Review Page! Looking for something new to read? Below are reviews written by our amazing tween/teen volunteers and patrons! Have something that you would like to add? Email your review to mwitherell@sailsinc.org! We can’t post every one, but we will get as many up as possible! This is the last book in the series! If you would like to read it you should start with the first book, The Lost Hero. It’s a great series! This book is a wild read! Funny, exciting and dramatic….I loved it!! Jessica is very upset when she finds out that her grandmother must move to their city home. She is shocked when she discovers that her grandmother is a queen! I liked this book because it had both magic and adventure in it! This was an interesting book about an exciting topic. I like the science behind the book and the characters personalities. However, I felt the book dragged out certain parts and could have ended earlier, but the end of the book had a satisfying twist! I would rate this book as GOOD, I liked it, and am glad I choose to read it. It was an episodic type book. There were a lot of characters. I really liked the chapter where one of the characters went on a train ride and back during school, the teacher didn’t notice and neither did anyone in the class! The part of the book I disliked was that every chapter was a different day and time. Numair, her teacher is the most interesting character in the book. He is down to earth and funny. Another great character is Onua, her boss, who is tough but easygoing, kind and supportive. My favorite things about this book is that the characters were interesting and dynamic and that the plot was intriguing. Although this is a spin off series of a series written earlier by the author, we felt that more information could have been given about the setting and characters. LOVED IT!! This is my new favorite book! This book tells a lot about what people did way back when, it was AWESOME! In the story, there is a little girl named Laura who is still learning about the world, she is jealous of her big sister. I would recommend this book!! LOVED IT! This is my new favorite book! This book was an exciting page turner. 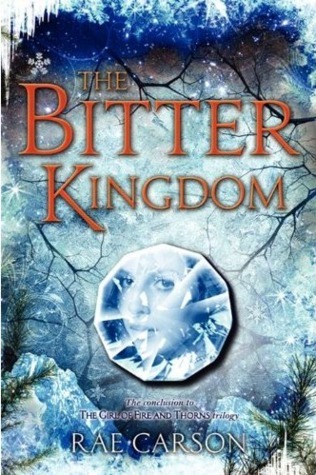 It was one of the best YA fantasy books I’ve ever read. The character I found most interesting was Hector, I loved how loyal and devoted he was, he always put others first. Things I really liked about this book: the characters and their different traits AND the ending! 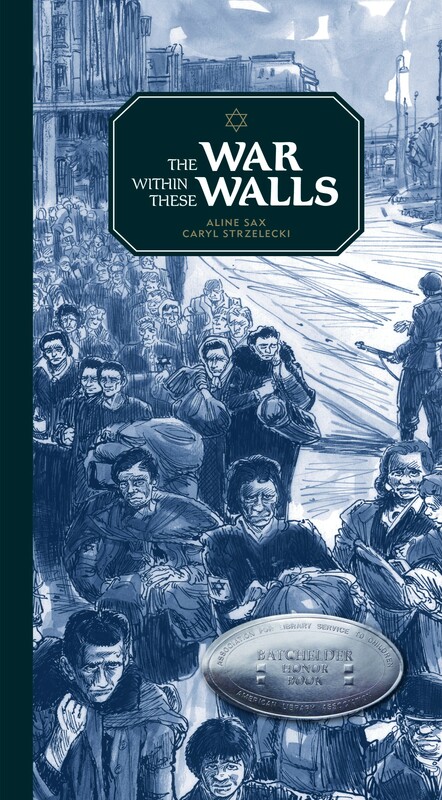 The War Within These Walls is a relatively short book, which simply yet comprehensively explains the Holocaust from the perspective of a teen living in the Jewish Ghetto in Warsaw, Poland. The book’s main character is fictional, although the events are based on real history. It portrays what it was like to live with lack of food, disease, and the threat of execution, and the courage to defy this evil and fight for their lives. The easily readable writing style of the text coupled with numerous illustrations is certainly an advantage for any student trying to understand the history behind the resistance forces. Overall, I would rate this book a 4/5, a good personal perspective of a sobering event in world history. Atlantis Rising by T. A. Barron, is an excellent fantasy tale in the vein of Lord of the Rings or Eragon. It tells of Promi, a poor boy living in the land of Ellegandia, and his friend Atlanta, as they discover that they have become pawns in a large scale war. Their partnership, they find, has the potential to lead to the creation of the island of Atlantis, a peaceful land where magic governs. As a fantasy lover, I would regard this book to be among the best. Sunrise over Fallujah by Walter Dean Myers is the account of a United States unit in the early days of the Iraq War. Similar to Myers earlier work, Fallen Angels, Sunrise over Fallujah gives an entertaining and realistic look at war and at the thoughts and experiences of individual solders. The somewhat satirical conversation between soldiers over what exactly their mission in Iraq is offers a shade of political commentary, making the book controversial in some circles, though the book is a great read and insight into the lives of soldiers.